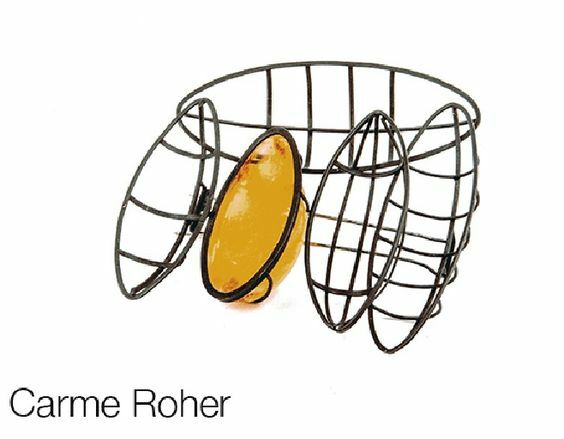 Spring brings along a nouvelle vague of contemporary jewellery designers at AUTOR 9. During the weekend of the 20th and 21st April, the new entry designers are joining our faithful friends from previous editions at Sala Dalles. 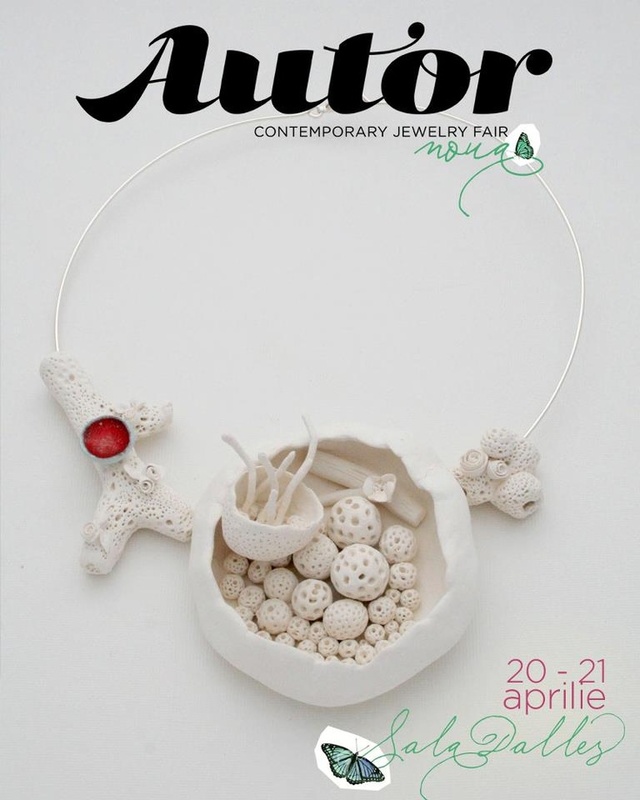 This spring edition forwards the new collection of the year 2013, created by contemporary jewellery authors. 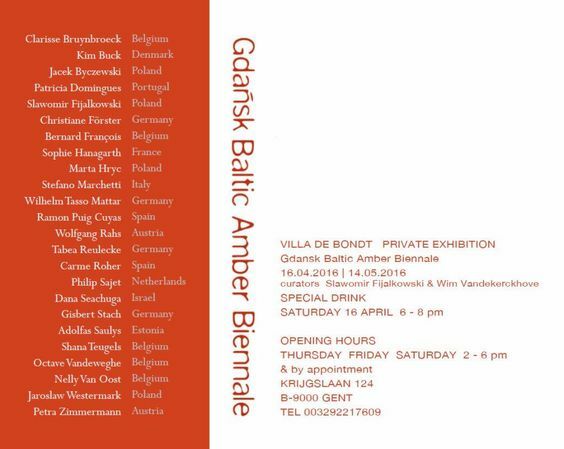 Clarisse Bruynbroeck (necklace) represents Belgium at Autor 9. 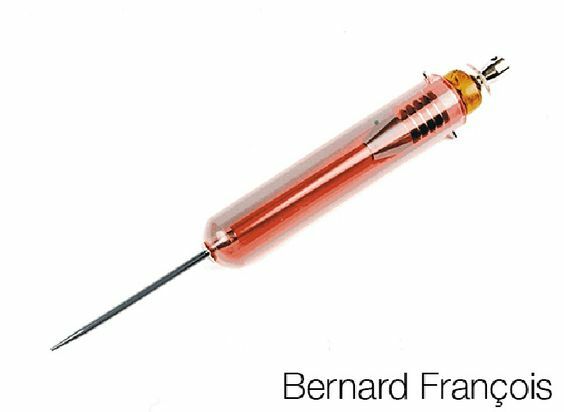 In the statement of her collection, she confessed that her original language is jewellery, as it represents the perfect tool of expressing her emotions. 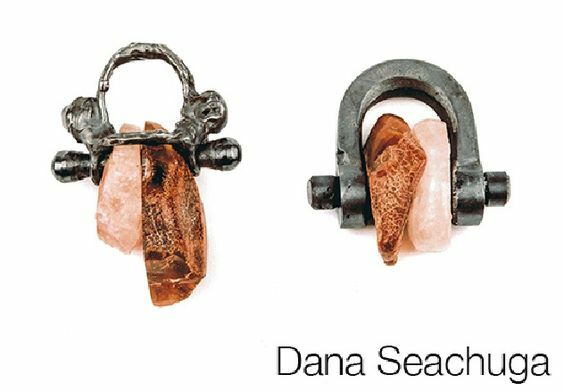 What is more, the materials she works with can change during wearing, so the jewel and the body can make a story of their own. 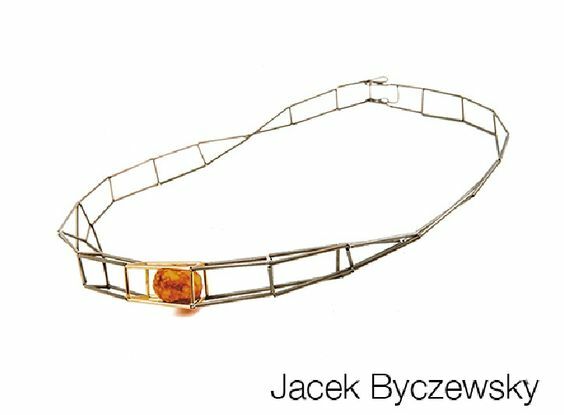 Neva Balnikova is from Bulgaria as well and likes telling stories through her jewellery, usually being inspired by her surrounding cultural space. 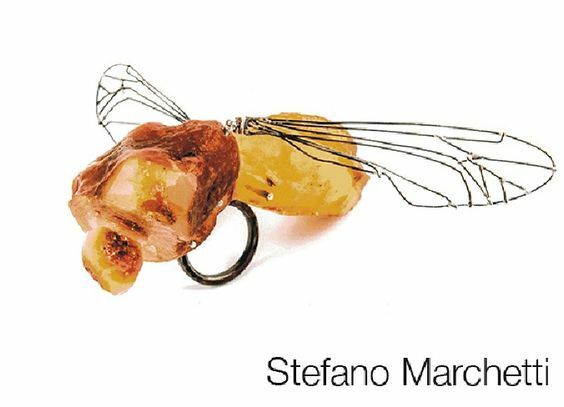 She uses objects from everyday life or strange human beliefs as a support for her jewellery, experimenting with different materials, searching the best way of domesticating them into body adornments. 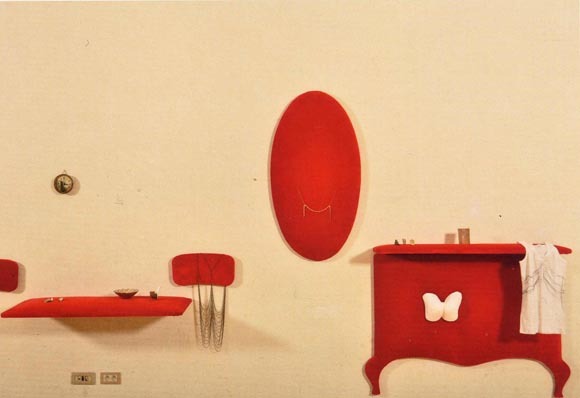 Exposants/exhibitors : Ana Wagner, Andra Lupu, Anamaria Dobraş, Alexandru Lupu, Anca Pandrea, Alina Carp, Andreea Bololoi, Alis Lalu, Andreia G Popescu, Alliage, BashoU, Romana Țopescu, Carla Szabo, Raluca Buzura, Ovidiu Sbancu, FashionMachine, Alina Simion, Ioana Enache, Moogu, MyPrecious Buzztard, Cornelia Brustureanu, Atelier Pezzidisogni, Prochaine, Ostra Berdo, Odette Lupu, Noha Nicolescu, Mihaela Zvîncă, Maria, Maria Filipescu, Mihaela Ivana, Mădălina Stoica, LivingenBermudas, Lidia Puică, Liana Sălăgean, Lady Magpie, Karakter, Iuliana Asoltanei, Isabela Groza, Irina Raichici, Sergiu Alin Ioana, Horaţiu Weiker, Grigore Mitrea, Doru Dumitrescu, Cristina Barsony, Expression by Alexandra Ungurelu. 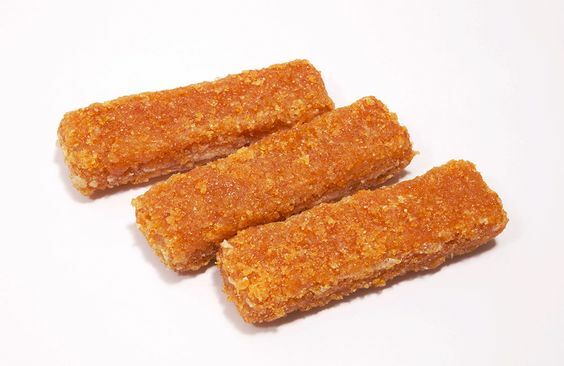 În premieră la această ediție AUTOR vor participa și trei designeri din străinătate: Clarisse Bruynbroeck (Belgia), Neva Balnikova (Bulgaria), Kalina Chankova (Bulgaria). Cornelia Brustureanu presents us the collection « Frozen Garden », which has its concept based on the image of a garden waiting for a sun beam to help it reborn after the long winter. For instance, the ring below is waiting for spring to take off the leather jacket which brought him shelter du ring wintertime. Cristina Barsony presents us her first necklace from the collection Memories. 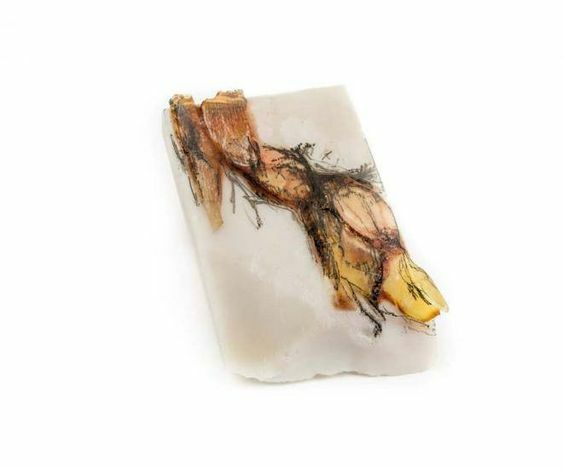 The material she uses is paperporcelain, which has cellulose as its compound, which makes the jewellery more viable and wearable, no matter what the conditions are. Afterwards, all the elements are manually moulded out of the porcelain paste, resulting in this piece that reminds us of corals. 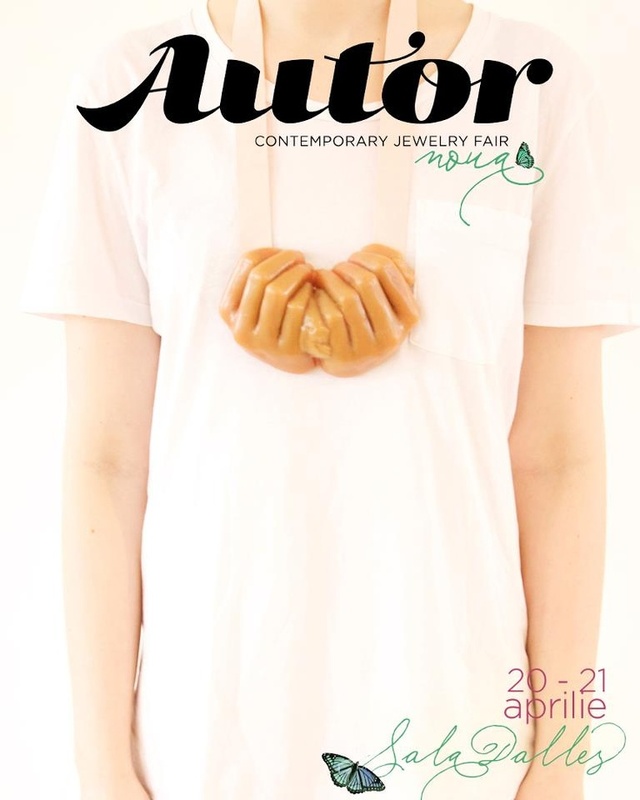 AUTOR is an open and active platform for contemporary jewelry designers in Romania. 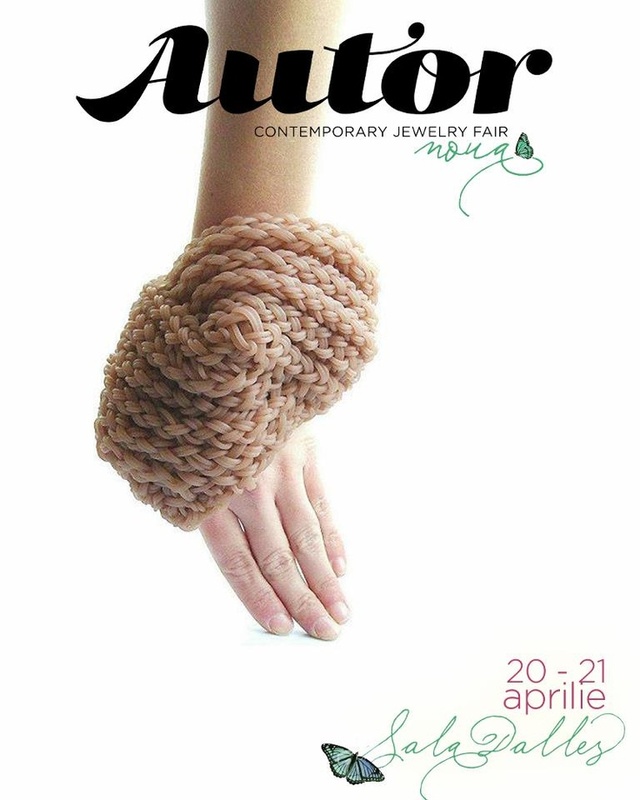 The main event is the biannual Fair for Contemporary Jewelry AUTOR. 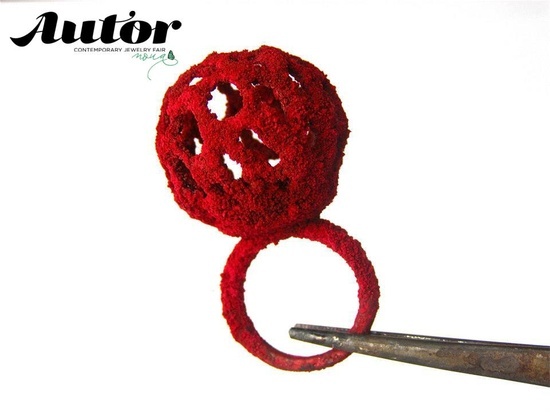 AUTOR is the initiator of a concept never before seen in Romania: an innovative event which strives to promote contemporary talents within the jewelry design arena by creating a meaningful environment and maintaining a demanding selection process which only allows the best established and up-and-coming designers to be endorsed. 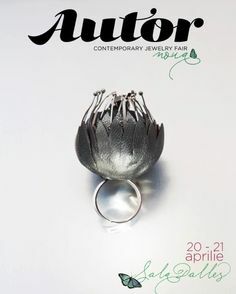 AUTOR is a direct sales event meant to popularize talented designers for the buying public, the fashion and art crowd and all contemporary jewelry aficionados. 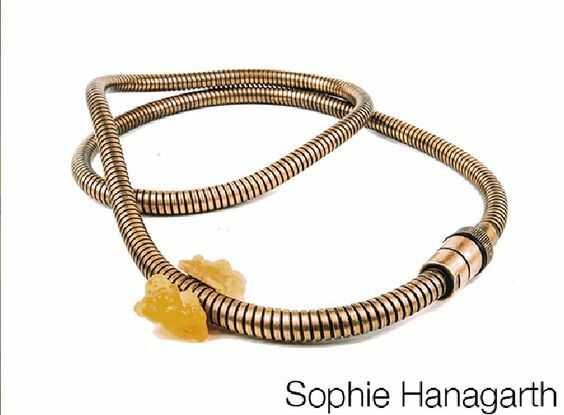 KAN Antwerpen proudly presents a selection of graduate work 2011 of jewellery students from St Lucas University College of Art & Design Antwerp and the Media, Arts & Design Faculty of Hasselt. Join us at the official launch event, Thurs Sept 29, from 18 to 21h.